The team at Gary’s Home and Bathroom Remodeling is your highly reviewed and professional source for completing high end work on your home or business. Our expert technicians will provide a first class experience tailored specifically to the homeowners needs and requests. Our quality work and attention to detail are what set us apart in the industry. Knowledgeable, punctual and at the forefront of our industry, we take specific care of each customer as if we were working in our own home. The technicians here at Gary’s are bathroom remodeling experts. We strive to bring the customers vision to reality through our tile work and remodeling expertise. The pricing is discussed up front and agreed to prior to beginning. We guarantee you will be 100% satisfied with the end result. Schedule your consultation today. 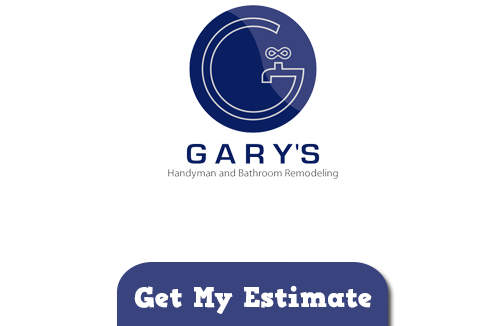 Gary’s is equipped to take on nearly any project in your home or business. Fully licensed and insured our technicians are made up of our actual staff members. We at Gary’s know how important it is to be available to our customers for questions or concerns whether before, during or after your projects. Our office staff is available Monday-Friday 8 A.M. to 5 P.M. and our technicians are available for appointments Monday-Friday 7 A.M.-7 P.M. and Saturday 8 A.M.-3 P.M. If you are looking for expert remodeler in Chicago then please call 847-800-4279 or complete our online request form.